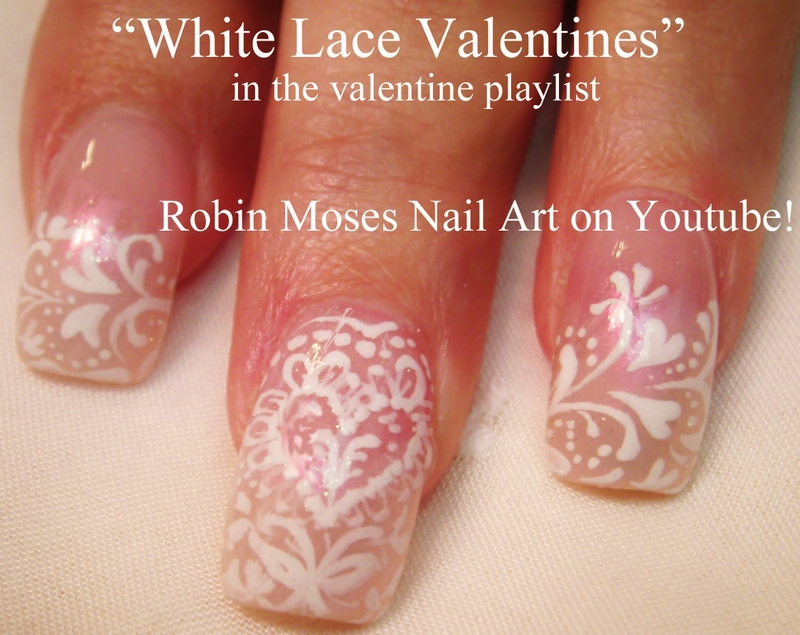 Nail Art by Robin Moses: Wedding Nail Art Designs to make your special day complete! 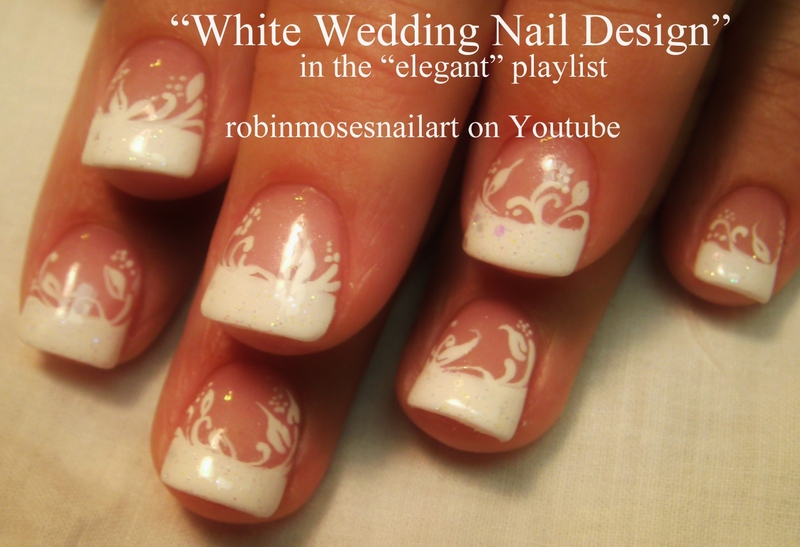 Wedding Nail Art Designs to make your special day complete! I don't get as many chances as I used to to do wedding nails, but here are a lot of different wedding designs I do and have done on film for you to help decide the perfect wedding nails for you and have the full length tutorial to bring to a friend, nail tech or family member to help you get the look you want! Below this is a link to my playlists and you can find all of these designs and more in the "FLOWERS" playlist or the "ELEGANT" playlist on youtube! 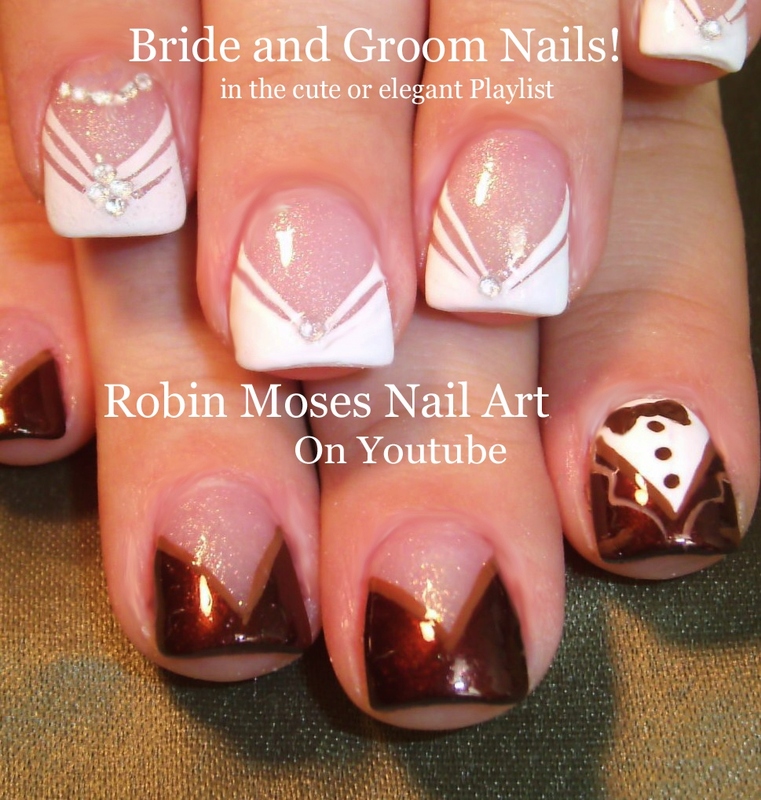 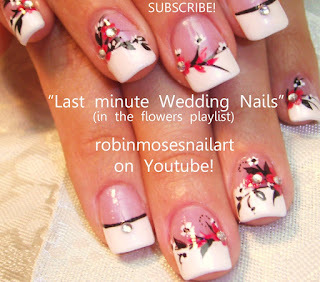 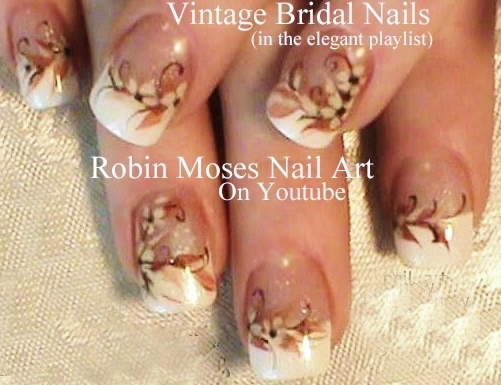 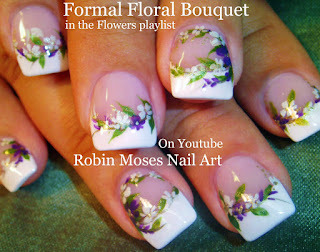 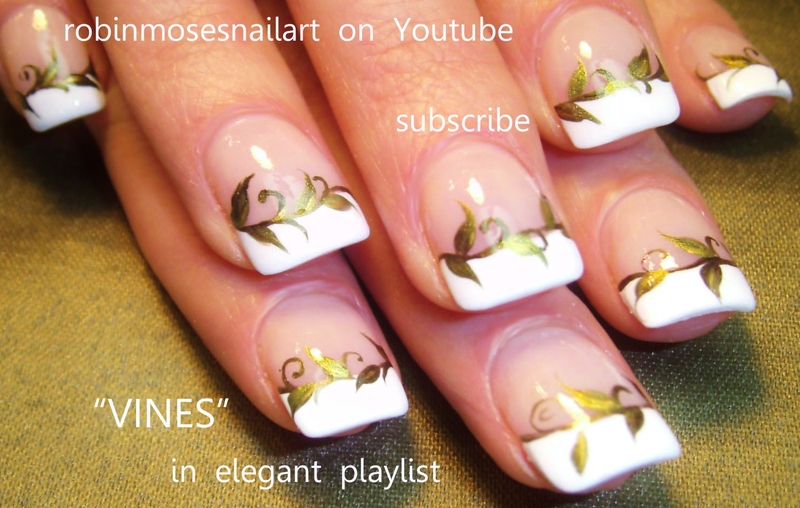 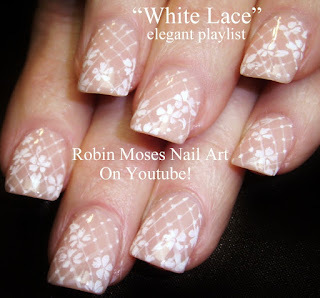 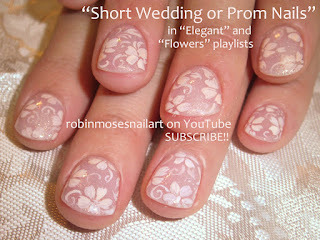 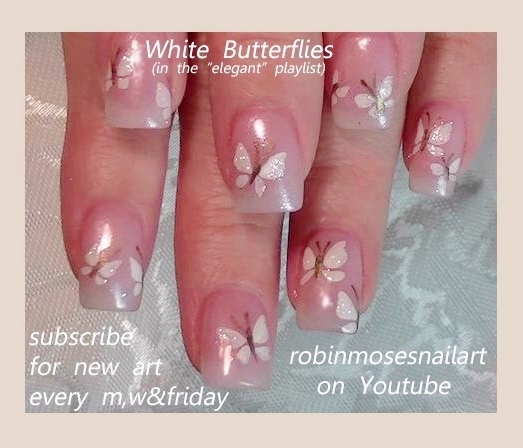 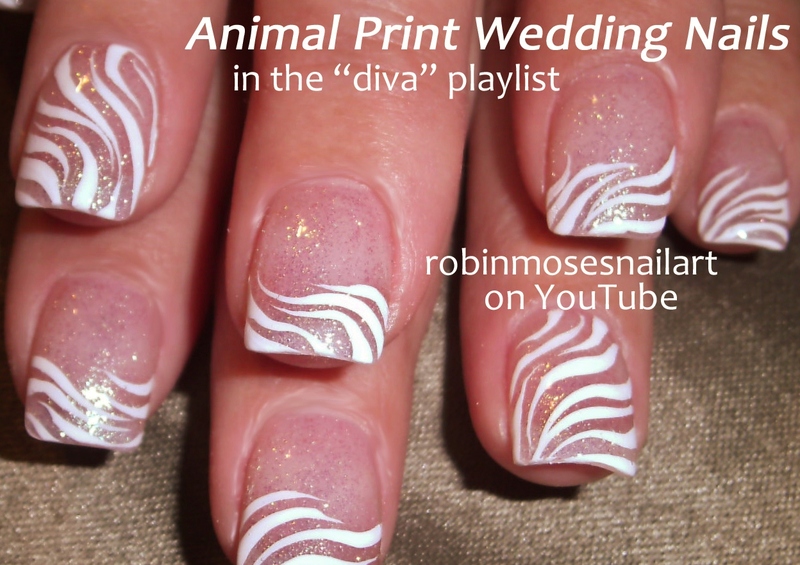 Or, Search Robin Moses wedding nails on Youtube and find them there! Have a perfect day and I wish you all long, successful marriages! 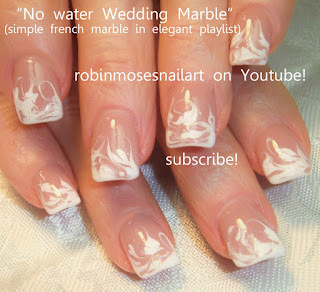 I was looking for articles on ideas on designing nails at home Dubai and I came across yours inspiring read. Great post!